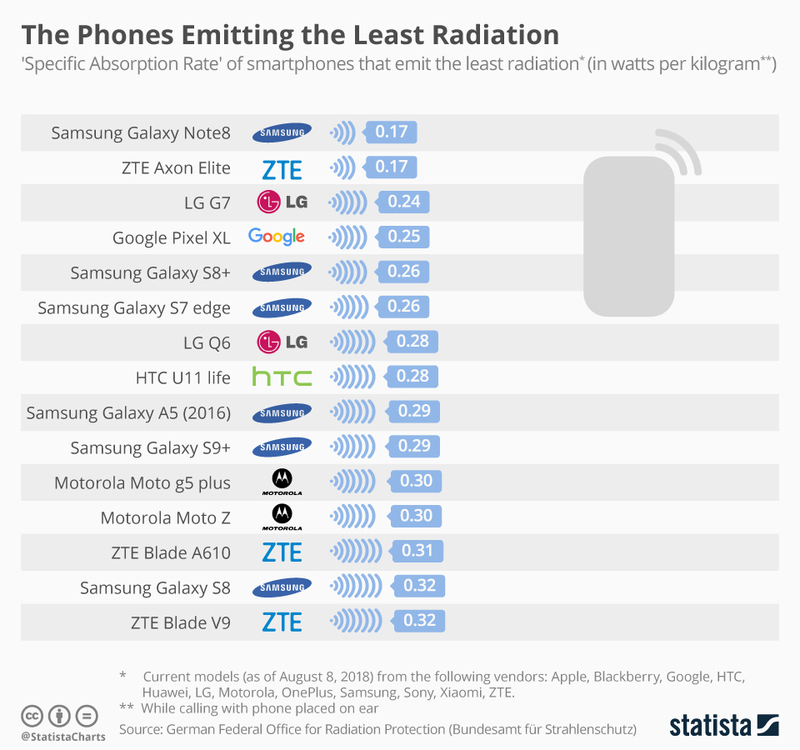 HomeTipsWhich Smartphone Emits The Most And Least Radiation — Samsung, iPhone, Google Pixel, Xiaomi, Nokia, OnePlus or Huawei? According to a recent research, the current population of unique mobile users across the globe is estimated to be over 5 billion, i.e. around two-thirds of the world’s population uses a smartphone. 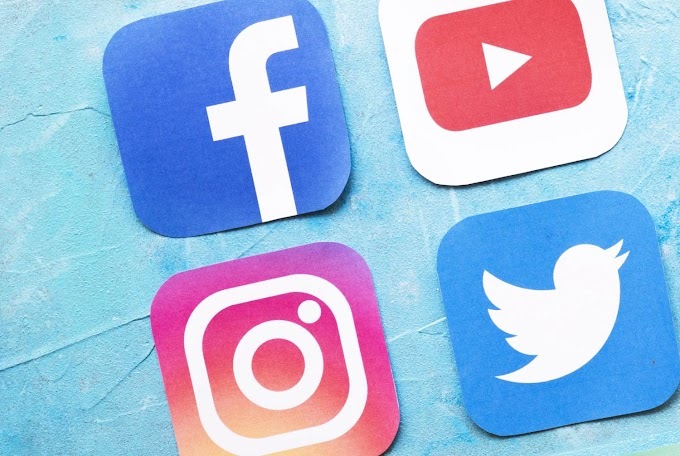 We’re all plugged into our smartphones, nearly 24/7. This means most of us constantly live under the cloud of radiations. If you are planning to buy a new smartphone, be sure to take a look at the following charts which will help you in weighing your options. 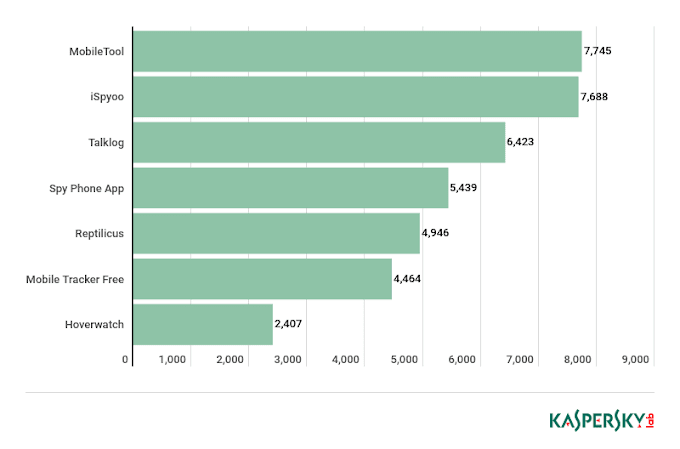 This list is based on Specific Absorption Rate (SAR), and highlights both Android and iOS devices. 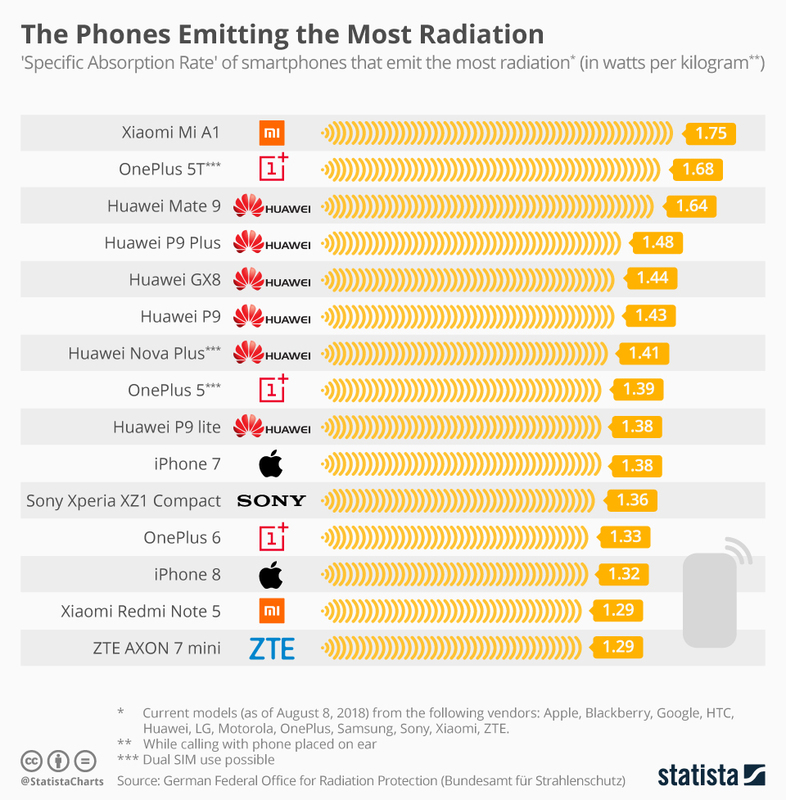 The above chart shows, Xiaomi Mi A1 tops the chart as the most radiation-emitting device. One Plus 5T, Huawei Mate 9, iPhone 7, Sony Xperia XZ1 and iPhone 8 are also in the list. ZTE Axon Elite, LG G7, Google Pixel XL, Samsung Galaxy S8+, HTC U11 Life and Motorola Moto G5 Plus are also world's safest smart phones in terms of SAR.